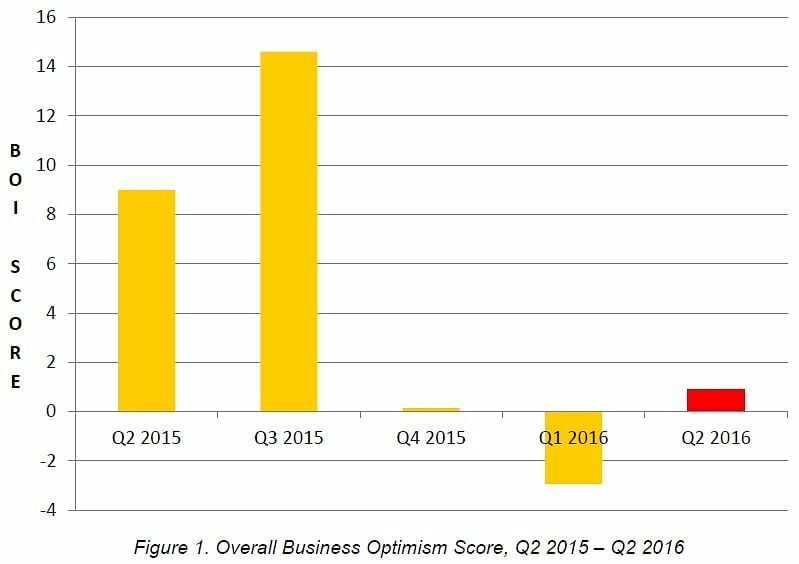 SINGAPORE - Singapore businesses turned slightly hopeful about their prospects in the second quarter of 2016 after starting the year down in the dumps. According to the Singapore Commercial Credit Bureau's (SCCB) latest quarterly Business Optimism Index (BOI) study, companies are marginally positive with the index inching up to +0.89 percentage points for April-June from -2.93 percentage points for January to March. On a year-on-year basis, the index fell from +9.0 percentage points for the second quarter to +0.89 percentage points. 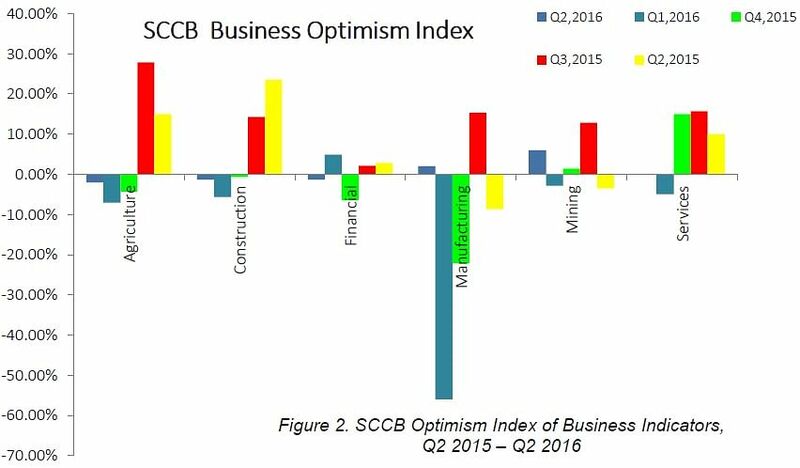 Despite the slight improvement in the index, business sentiment remains weak, said the SCCB in its report released on Monday (Feb 29). For the second quarter, two of six indicators are in marginally positive territory, as compared to just one of six indicators in Q1 2016. Volume of sales, net profits and selling prices are expected to continue falling in Q2. Meanwhile, overall employment levels are expected to remain unchanged in the second quarter after shrinking for the first quarter. New orders for manufacturers are also expected to remain unchanged after two consecutive quarters of decline.